"Do you wanna get away?" If you have the immediate means to travel to sunny California by all means do it. But if not, you can co-sign by observing this weekend's main attraction: the Arcadia Invitational better known as the "home of national records." 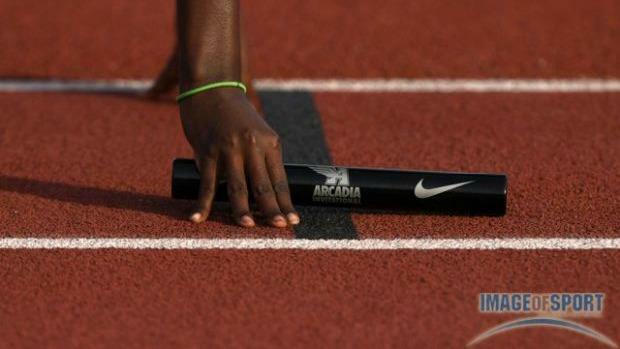 More than 50 years Arcadia has served as the premier boys and girls track & field invitational in the country. As usual the high powered meet will feature top teams and individuals from around the country and North America. Of course the great state of California will be featured. It will be a welcomed relief for the Illinois contingent who seemingly cannot catch a break with decent weather. As recent as April 5, it was snowing throughout the state along with mass meet cancellations. NOTE: The rest of the "Open" Field Events are on Saturday.